Excellent service and product. Have worked with Vessel on 3 different websites and couldn't be more pleased. They're always available night and day and I couldn't speak more highly of their attention to detail and professionalism. Converting more than the design. 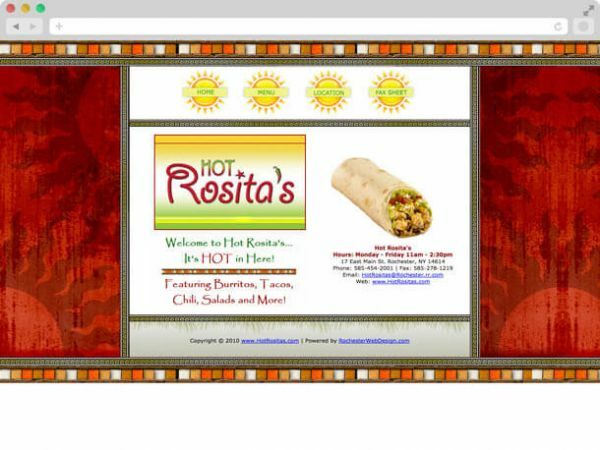 Hot Rosita's is one of our oldest clients and hands down our favorite mexican restaurant in the area! We have worked with them on 3 websites now because as their business has grown over the years they've needed an improved look to match. Their site is so much more than just a nice redesign though, we were able to take the user data we have been gathering over the years to create an amazing conversion machine. 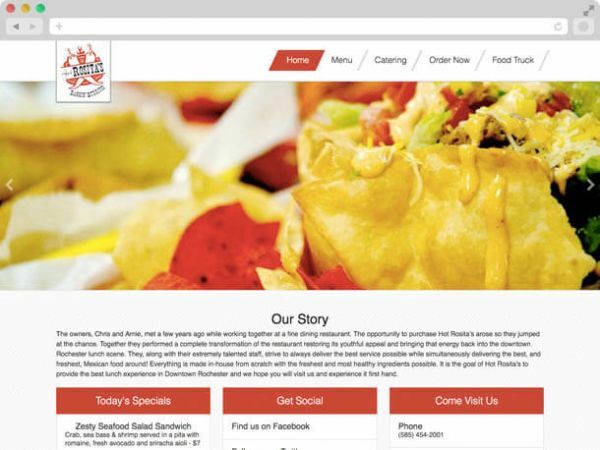 The month following the launch of their new site we saw a 550% increase in catering requests and a 275% increase in online orders!